With AkashaCMS plugins it is easy to generate web pages for a website. While EPUB3 uses HTML5, there are many things one can do with HTML5 which are not allowed in EPUB3. Therefore, when using AkashaCMS tools to write content for an EPUB we need a strategy to convert non-allowed HTML5 constructs into something that&apos;s EPUB-safe and makes sense. That&apos;s the role for the akasharender-epub plugin. In this chapter we&apos;ll look at what it does. As we said earlier, this plugin is invoked with this statement in the Configuration file. 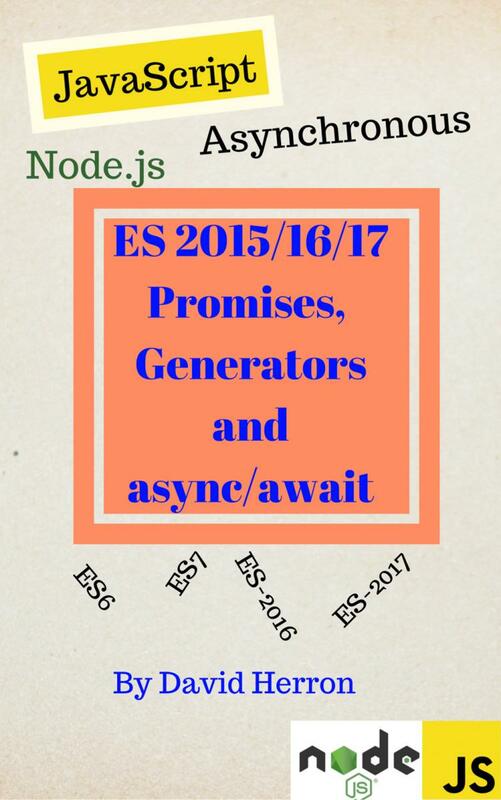 The package.json requires a corresponding dependency to akashacms/akasharender-epub to make the plugin available. As of this writing, the plugin is not published into the npm registry, but is easy enough to use this way. EPUB3 requires an XHTML version of HTML5. By default AkashaRender produces HTML files, not XML/XHTML. However that&apos;s just a simple configuration away. The akasharender-epub plugin automatically sets XML mode so that it automatically produces XHTML files. However, even though the files are in XHTML format, the file extension is .html. That&apos;s because AkashaRender&apos;s Renderer objects all produce .html filenames. If the files are not renamed from .html to .xhtml epubcheck will give warnings and it will look like a problem. It&apos;s actually not much of a problem, but it&apos;s always nicer to have zero warnings and zero errors from a tool like epubcheck. Some content retrieved by akashacms-embeddables inserts an <html> tag containing a <body>. This is questionable enough for a website, but in an EPUB it&apos;s right out. The <html>/<body> wrapper is removed leaving behind what had been within that wrapper. The akashacms-embeddables plugin makes it easy to embed content from 3rd party websites. The primary use is when you have a YouTube link, to automatically get the embed code for that video. On an AkashaCMS website this shows the title, description, and other information including the embedded viewer. While that&apos;s wonderful for a website it&apos;s not usable in an EPUB3 eBook. Typical embedded viewers use an <iframe> tag that&apos;s simply not allowed in an EPUB. The akashacms-epub plugin doesn&apos;t do much to help in this case. Instead, what we do is use an embed-resource-framed.html.ejs partial that does the right thing in an EPUB -- namely to just show the preview image. The key thing is to replace <%- embedCode %> in the standard template with <a href="<%= embedHref %>"><img src="<%= imageUrl %>"/></a>. The imageUrl is the preview image provided by the source website. 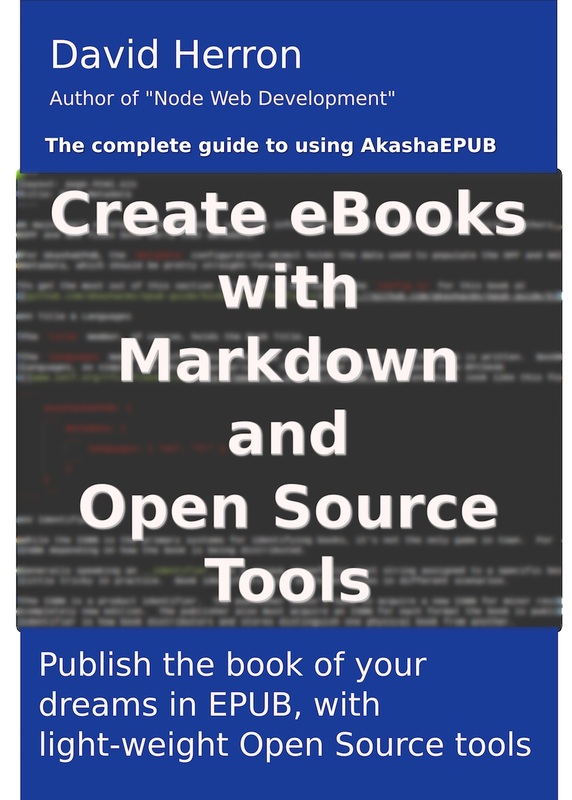 See https://github.com/akashacms/epub-guide/partials for how that is done in this book. EPUB doesn&apos;t allow the name= attribute on <a> tags, and these are removed. Sometimes the Markdown processor emits a <h#> tag within a <p> tag. Browsers don&apos;t care about this, but epubcheck does. The <p> is removed. Within <a> and <link> tags, if the href attribute points at a local resource, the link must be relative. It&apos;s most convenient for the content author to just use /path/to/file.html instead of figuring out the relative path. Such href&apos;s are automatically rewritten. For <img> tags the src= attribute recieves the same treatment for local references. For remote image references, the image is auto-downloaded into a local directory and is automatically bundled into the EPUB.